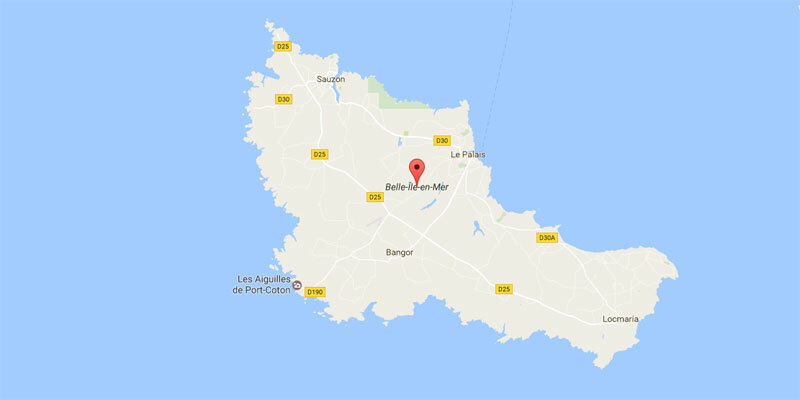 Ideally located in Belle Ile en Mer in Brittany, our campsite is the nearest one to the port of Le Palais ( 15-20 minutes walking ) where you can find all the shops and the services of Belle Ile. 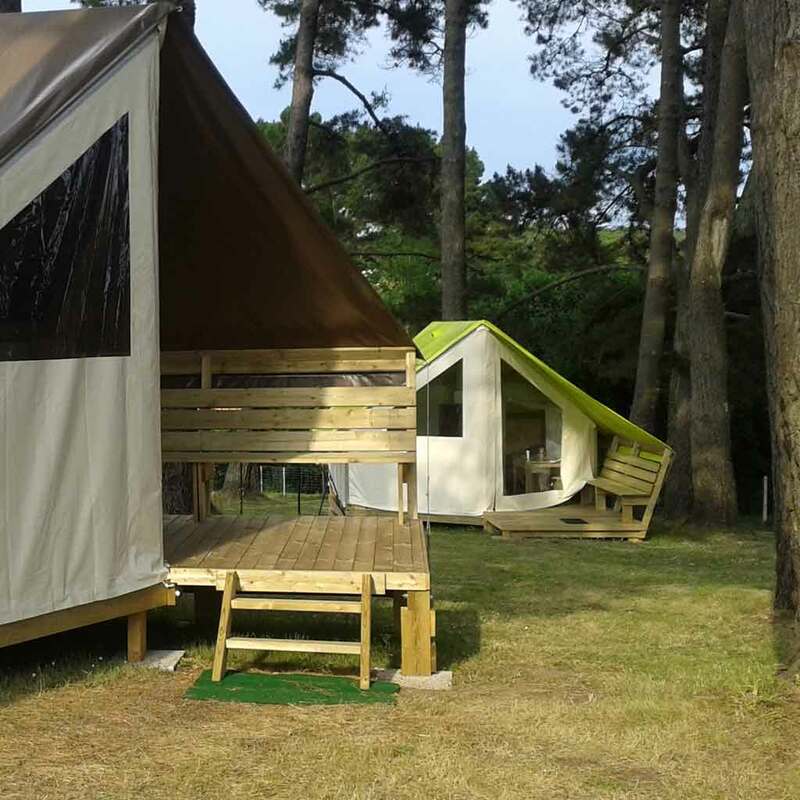 Choose our Eco Lodges or roulottes. 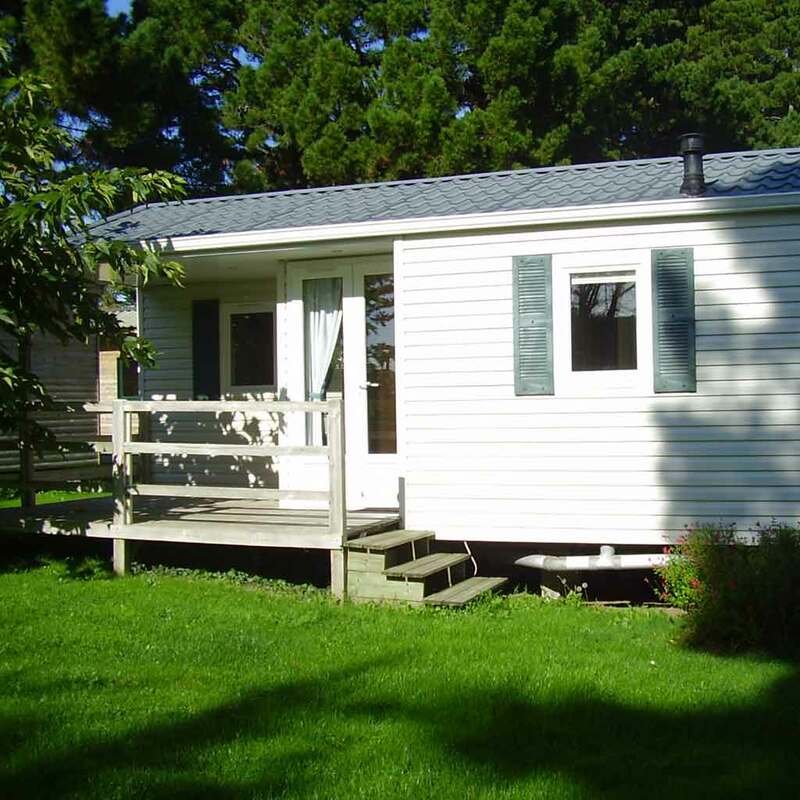 Recent and varied rentals with accommodations for 4 to 6 people. 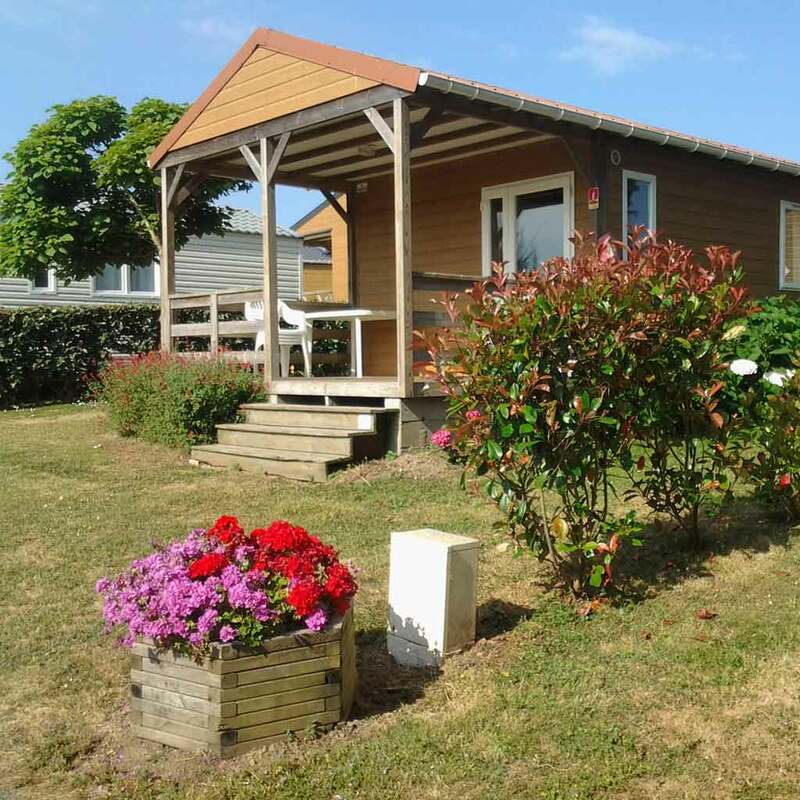 Mobile home rentals in Belle Ile En Mer. 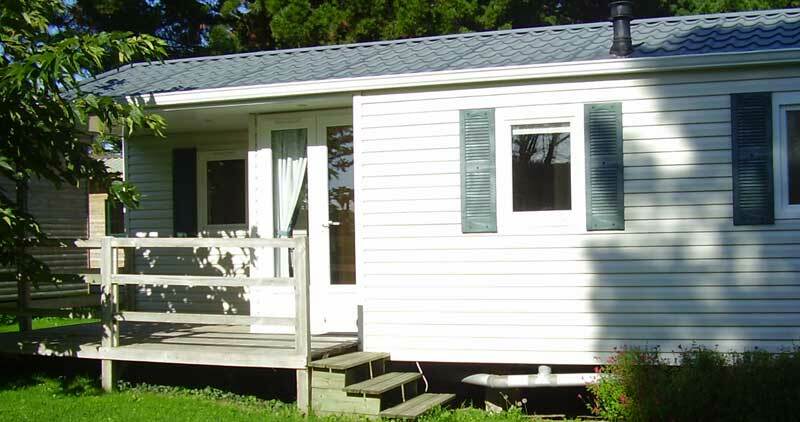 Differents Mobile homes for 2 to 5 people. 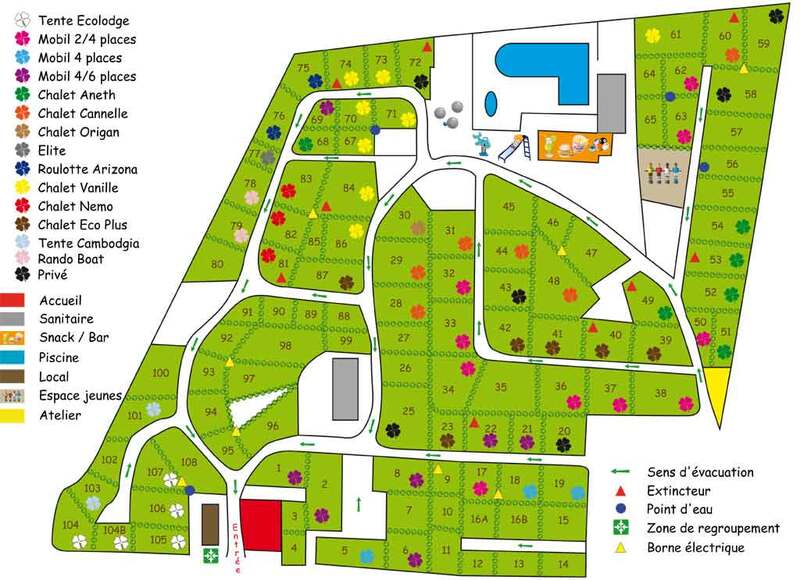 Large individual pitches, most of them located in a pine forest ( without electricity). 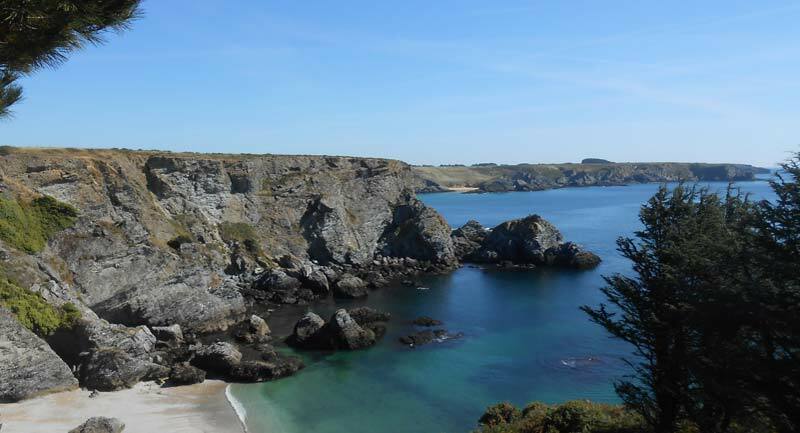 If you are dreaming about coming to the largest and the most beautiful Breton island.., What are you waiting for ! 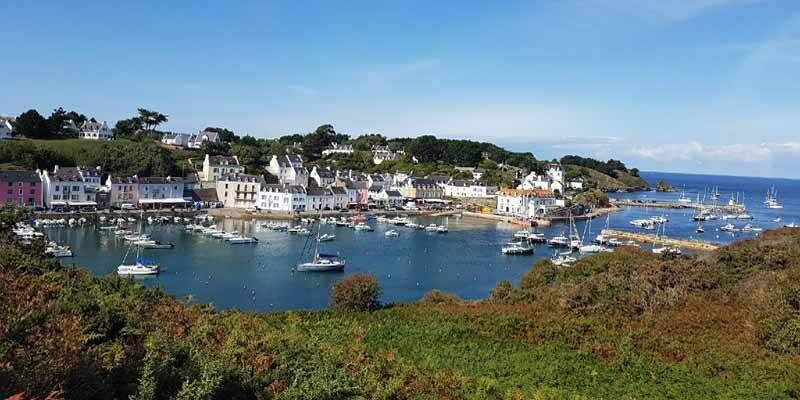 Take the boat and after 45 minutes you will feel disconnected in our beautiful island! 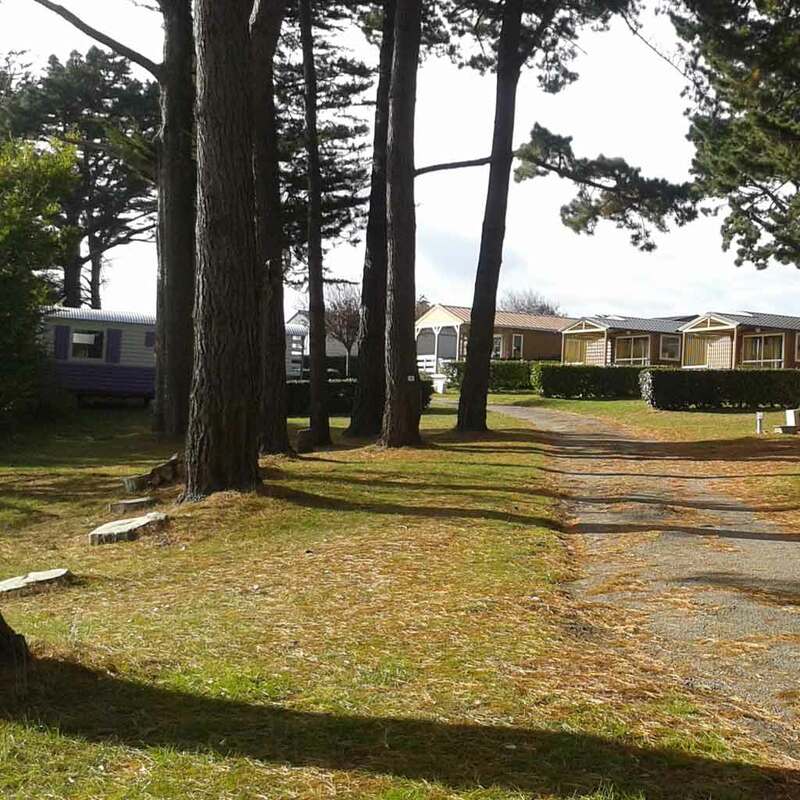 Carol, Frederic and their team are pleased to welcome you to their campsite and they are ready to assist you so you can have a geat holiday. 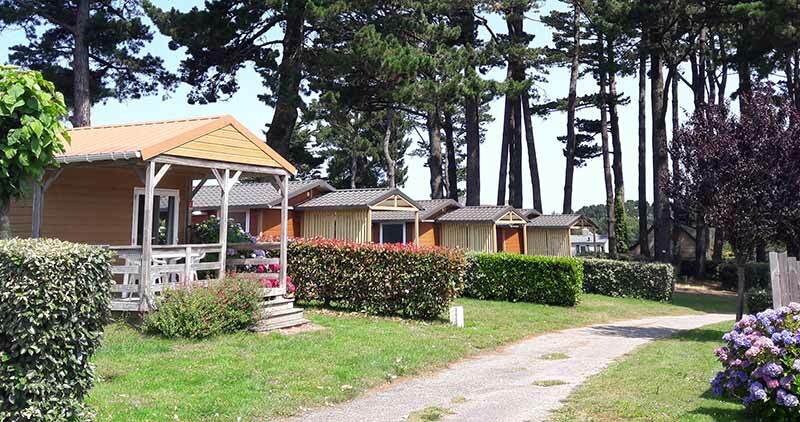 We can offer different rentals like chalets, mobile homes, roulottes and eco lodges, depending on your budget. 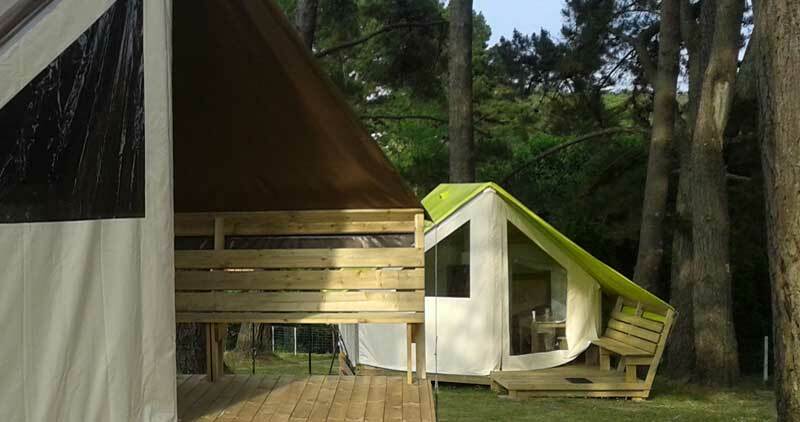 You can also pitch your tent in the shade of the giant pines.